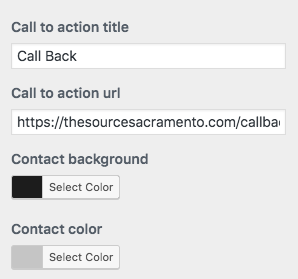 But if you click on the call, chat or text links the call to action button is not appearing on those pages. It should be displaying site-wide. Take some times to provide by visiting our page’s demo. Did you edit the Finance child theme’s functions? i did not understand your answer. No, i did not add or modify any functions in the finance child theme. Please check the finance_contact_info() function in functions.php file of Finance. Do you see something link this near function’s closing tag? There should be no problem with it. Does your settings look like this? here are my settings. 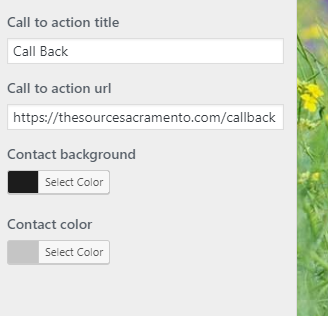 The callback button only shows on the homepage and not on any other pages.